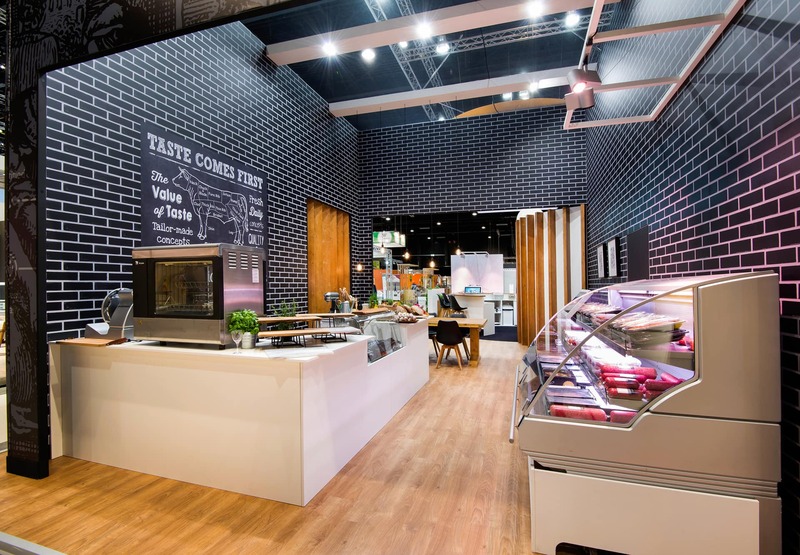 Gastronomy, culinary craftsmanship and quality – that is what the enormous 160 m2 stand emanated during the Kortrijk Expo this year. A true food experience is what Luiten Vleeswaren offered visitors to the stand. The goal was to make contact with B2B customers from Belgium and Germany, and Luiten succeeded in that mission with flying colours.